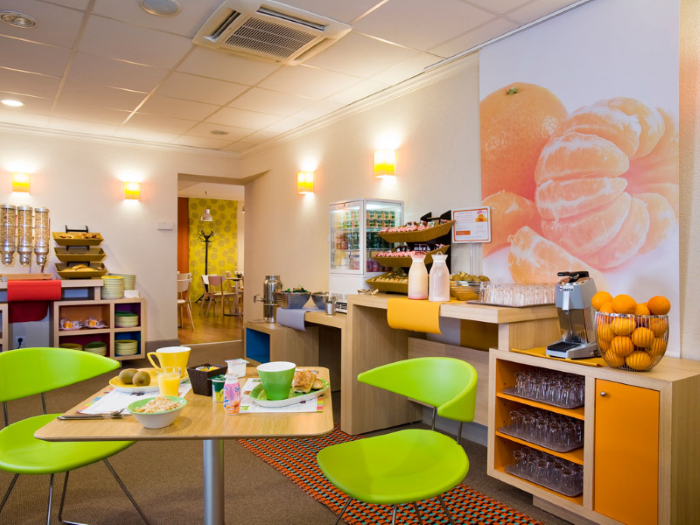 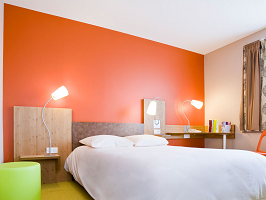 Type: Hotel hotel chain: Ibis. 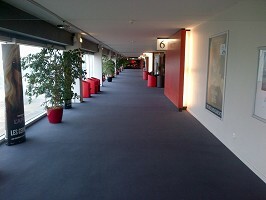 See other venues of seminars, conferences and symposia in Nancy (54) or in the department Meurthe-et-Moselle. 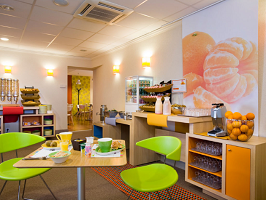 29 places surveyed in Lorraine, 8 places surveyed in the department: Meurthe-et-Moselle and 10 places interviewed around Nancy (54) on the last 30 daysIncluding 3 times in Nancy. 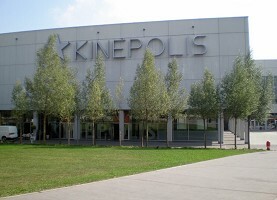 Kinepolis Nancy is a multiplex cinema, the ideal place for your seminars, conventions, business meetings, receptions. 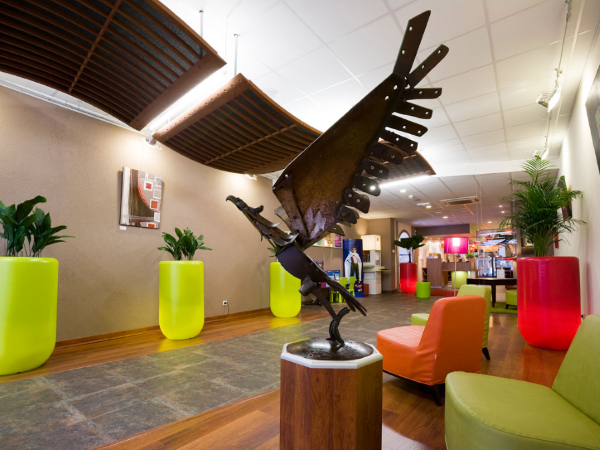 With a quality infrastructure and high-performance equipment, the Kinepolis Longwy is a perfect place for organizing all your professional events. 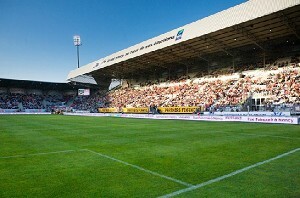 Nancy mecca of the sport, the Marcel Picot stadium opens its doors and became over the years a must for your event communication.